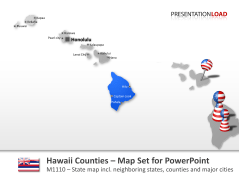 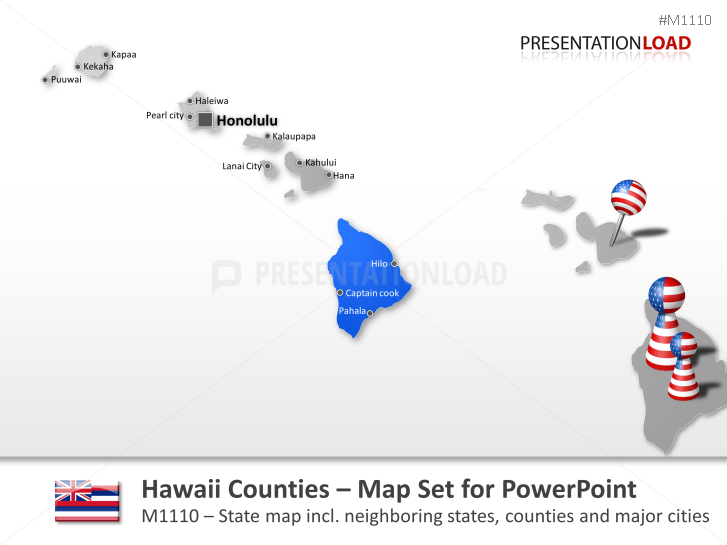 Set contains counties of Honolulu, Hawaii, Maui, Kauai and other islands. 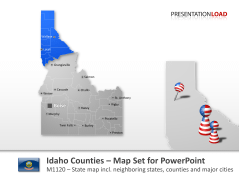 Map includes Ada County, Canyon County, Kootenai County, Bonneville County and more. 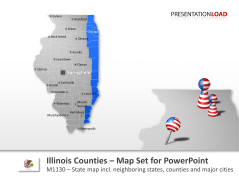 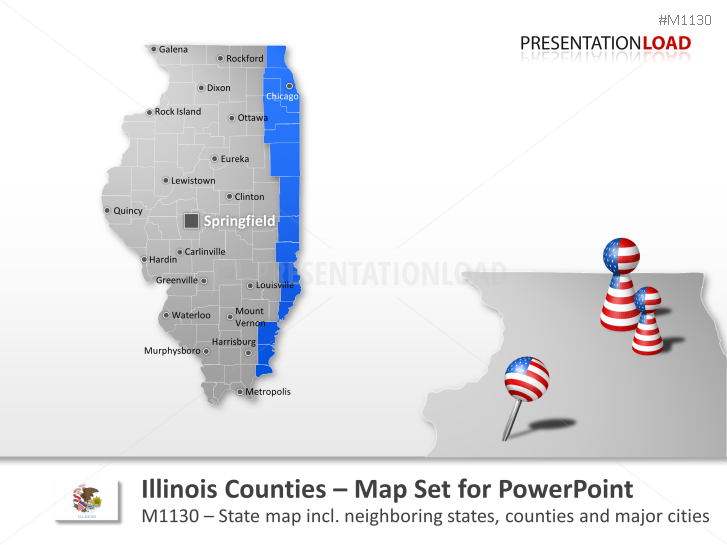 Comprises Cook County, DuPage County, Lake County, Will County and others. 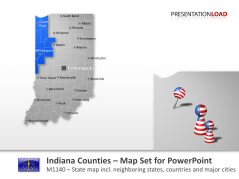 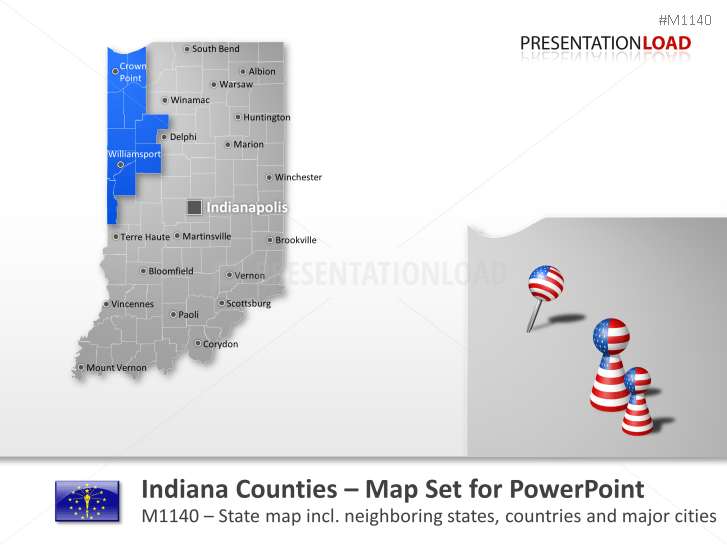 Map of Indiana consisting out of Marion County, Lake County, Allen County, Hamilton County and more. Contains Polk County, Linn County, Scott County, Black Hawk County and others. 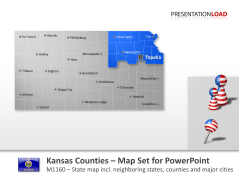 Includes all counties (such as Johnson County, Sedgwick County, Shawnee County etc.) 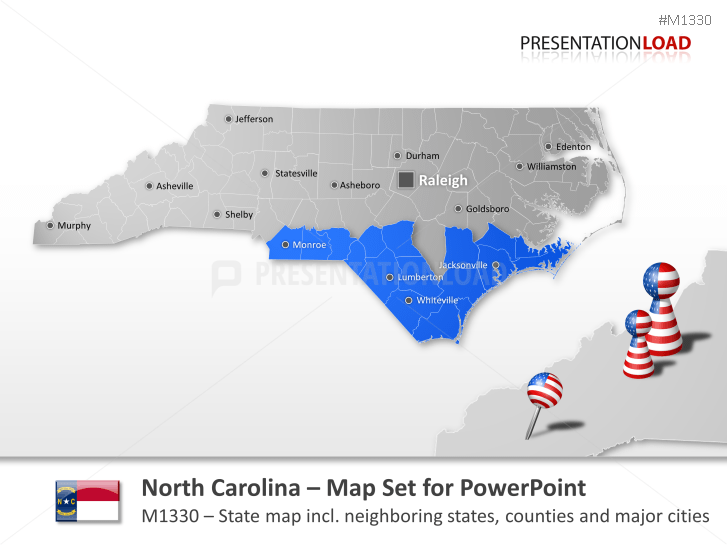 and other major cities. 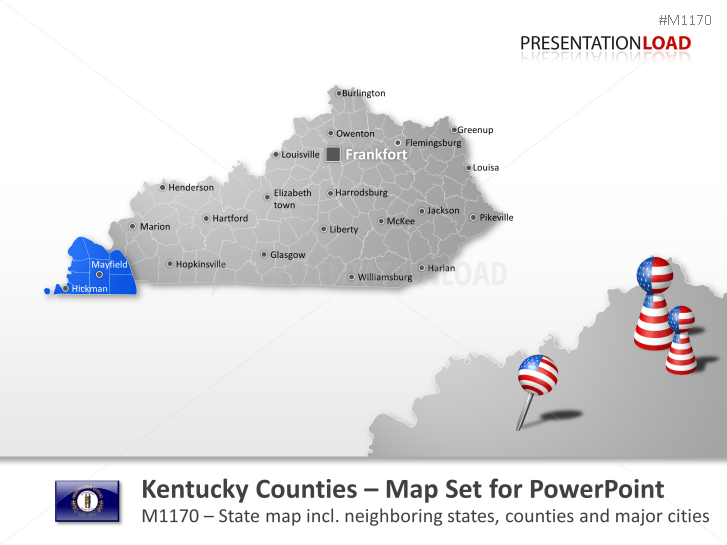 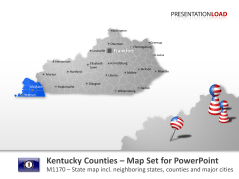 Map of Kentucky comprising Jefferson County, Fayette County, Kenton County, Boone County and more. 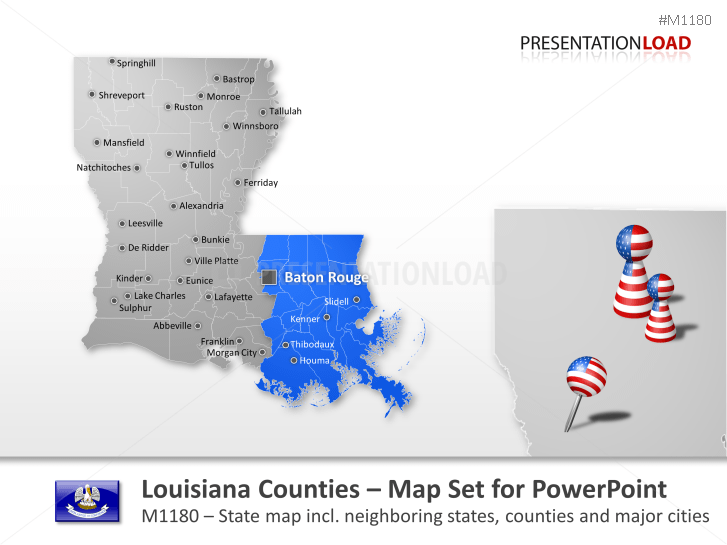 Map includes East Baton Rouge Parish, Jefferson Parish, Orleans Parish, Caddo Parish and others. 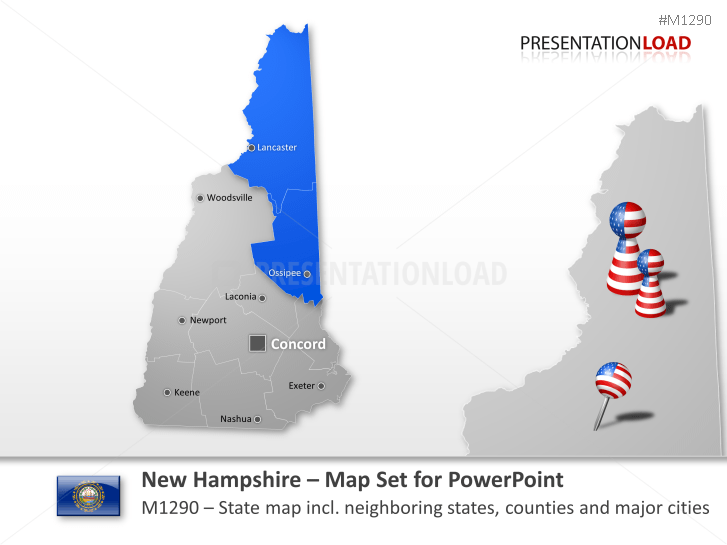 Comprises Cumberland County, York County, Penobscot County, Kennebec County and others. 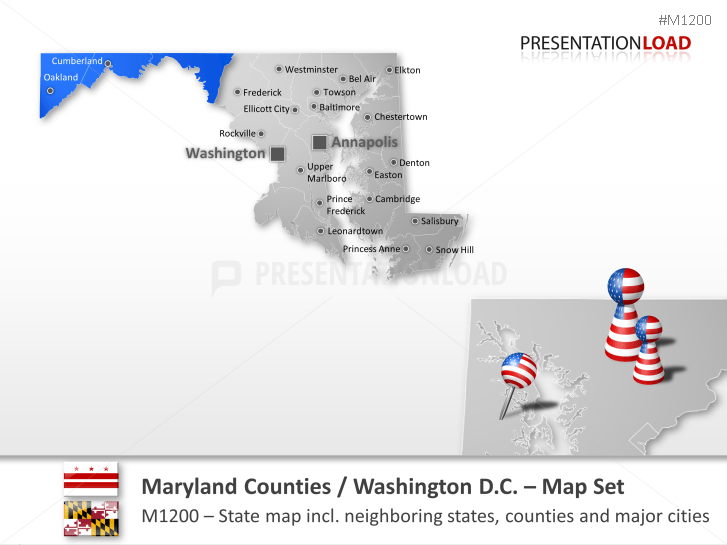 Includes Montgomery County, Prince George's County, Baltimore County, Anne Arundel County and more. 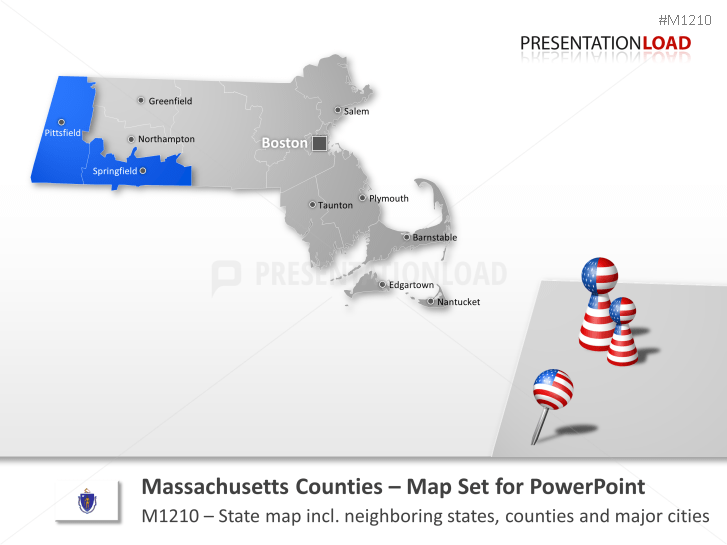 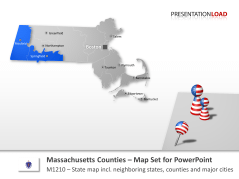 Map of Massachusetts containing Middlesex County, Worcester County, Essex County, Suffolk County and others. 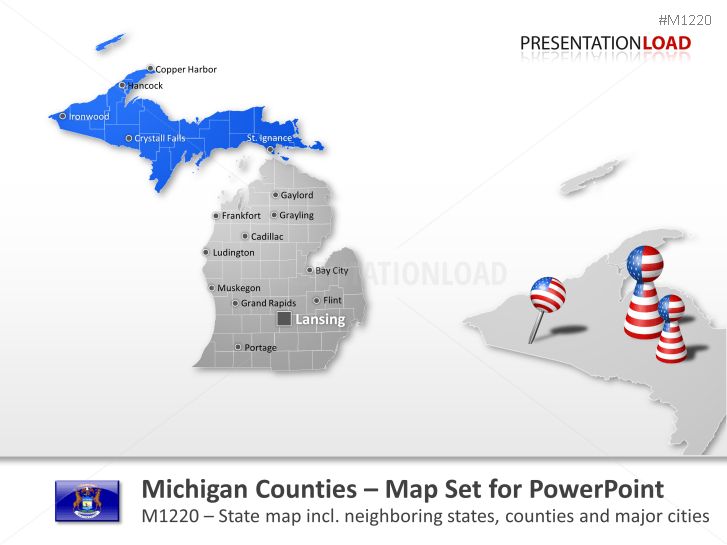 Map of Michigan including Wayne County, Oakland County, Macomb Count, Kent County and others. 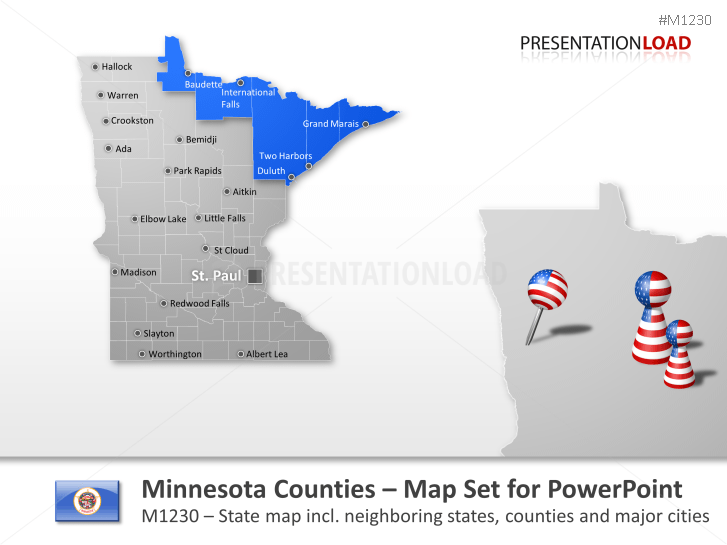 Map of Minnesota consisting out of all counties (e.g. Hennepin County, Ramsey County, Dakota County and others). 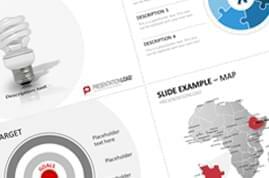 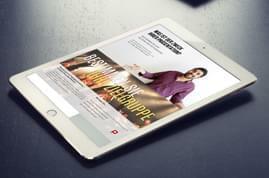 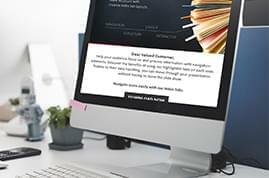 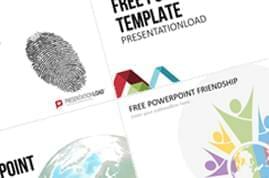 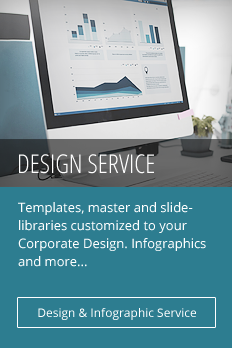 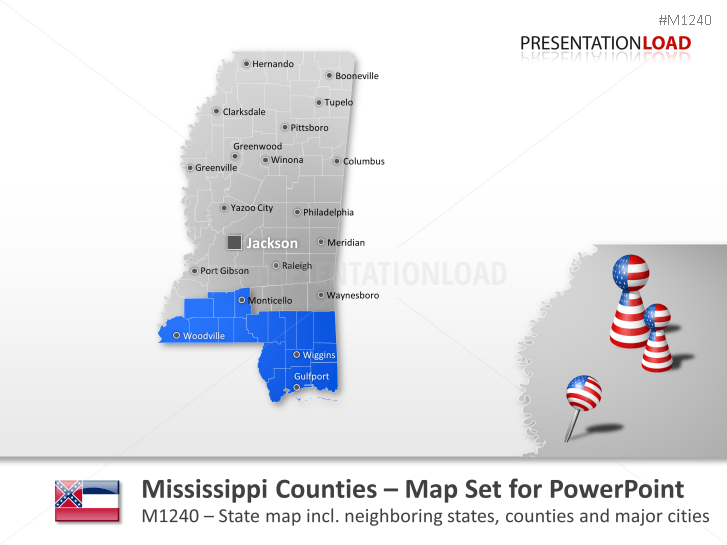 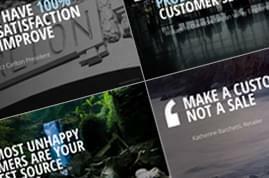 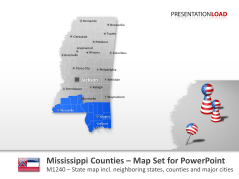 Consists out of Hinds County, Harrison County, Desoto County and others. 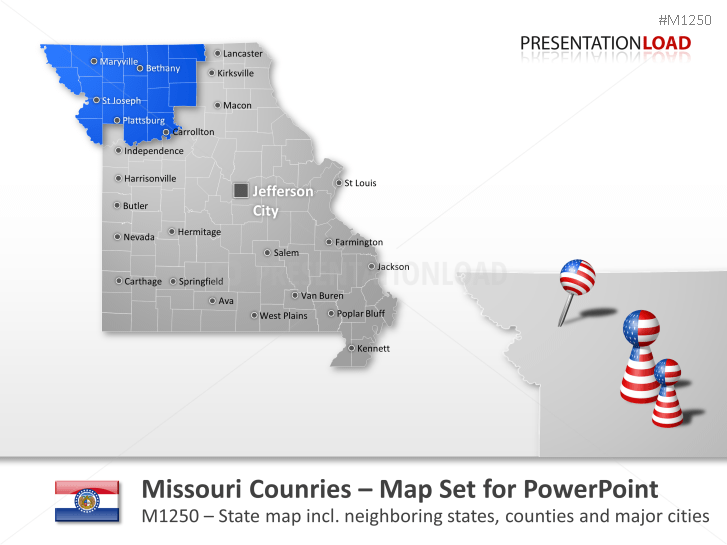 Map comprises Saint Louis County, Jackson County, Saint Charles County, Saint Louis City and more. 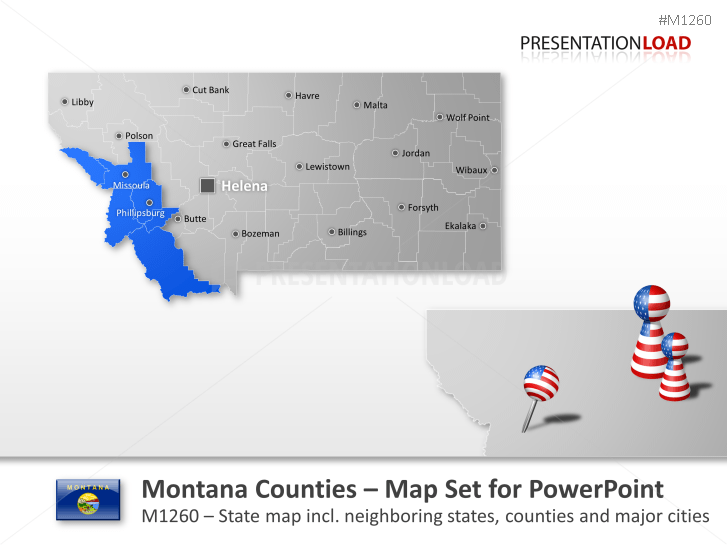 Includes Yellowstone County, Missoula County, Flathead County and others. 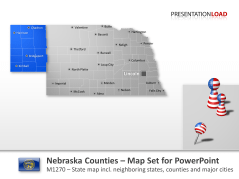 Contains Douglas County, Lancaster County, Sarpy County, Hall County, Buffallo County and others. 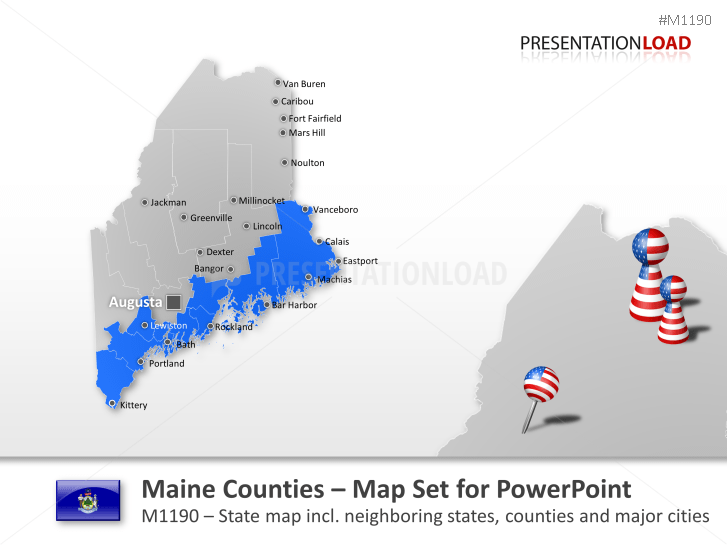 Includes Hillsborough County, Rockingham County, Merrimack County, Strafford County and others. 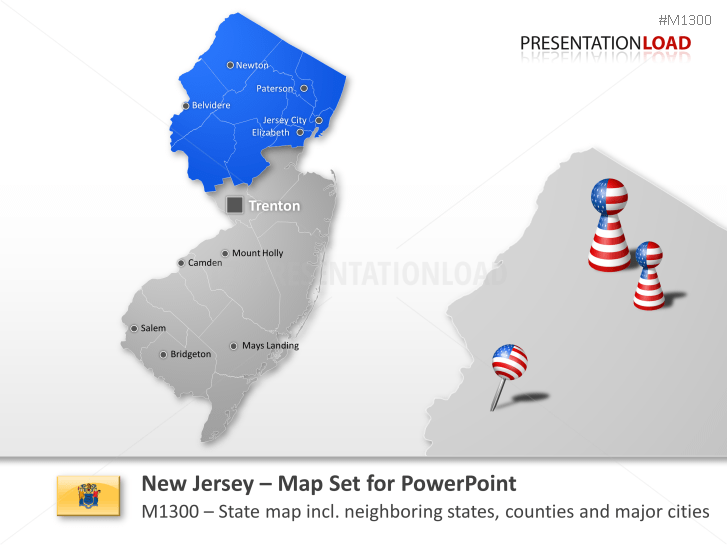 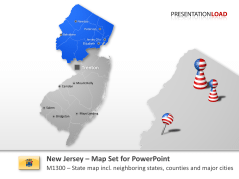 Includes Bergen County, Middlesex County, Essex County, Hudson County and others. 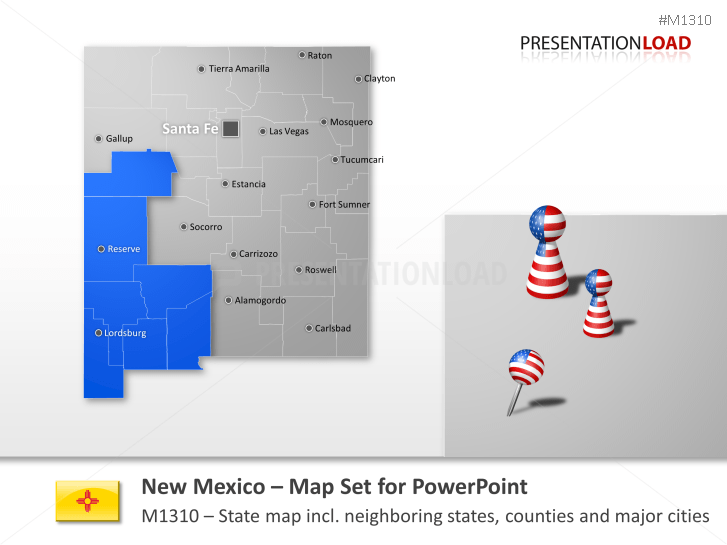 Contains Bernalillo County, Santa Fe County, Dona Ana County, Sandoval County and so on. 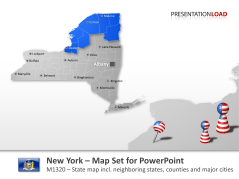 Map includes Kings County, Queens County, New York County, Suffolk County, Bronx County and others. Map consists out of Mecklenburg County, Wake County, Guilford County, Forsyth County and more. 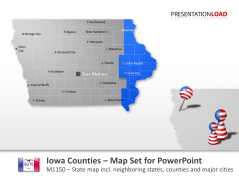 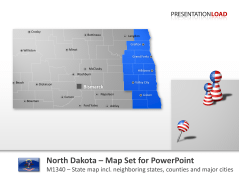 Comprises Cass County, Burleigh County, Grand Forks County, Ward County and others. 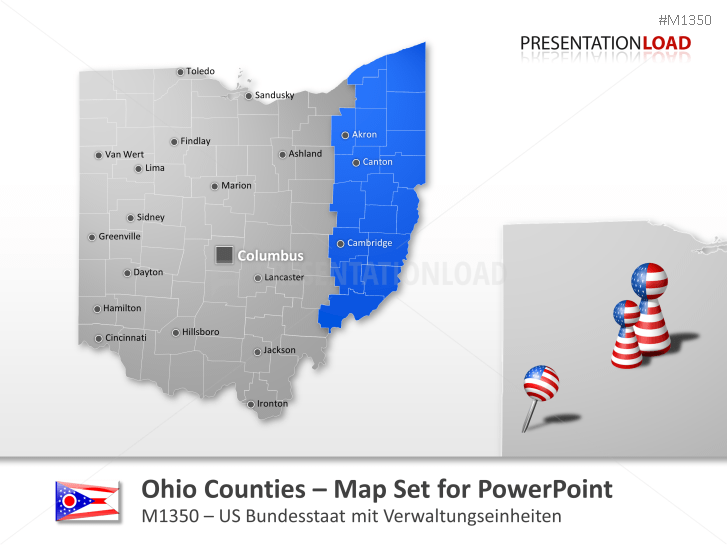 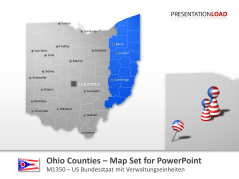 Includes Cuyahoga County, Franklin County, Hamilton County, Summit County, Montgomery County and more.